From new panels integrated into your existing line to retrofits for your existing panels. 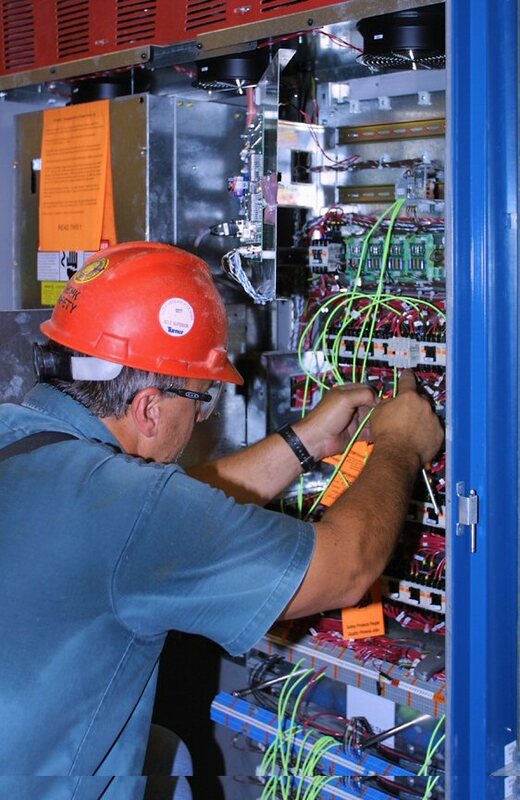 From drive system enclosures to industrial control remote I/O panels. From operatior desks with or without an HMI to pedestals to consoles. Our engineers have an abundance of experience to design a system to provide your business with whatever you are looking for.